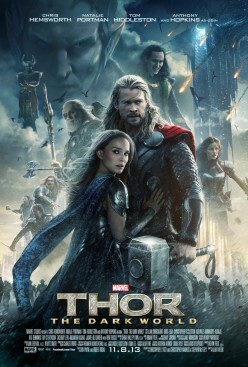 Thor: The Dark World is much more involved and interesting than the previous movie for this golden-haired god. It's still not as thrilling or compelling as The Avengers, but it's still solid and fun. If you liked Avatar, then these movies should be on your to-watch list! 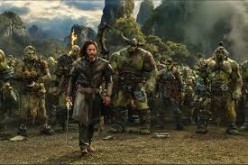 I'm going to say a few words about a 2016 film based on the game: Warcraft. 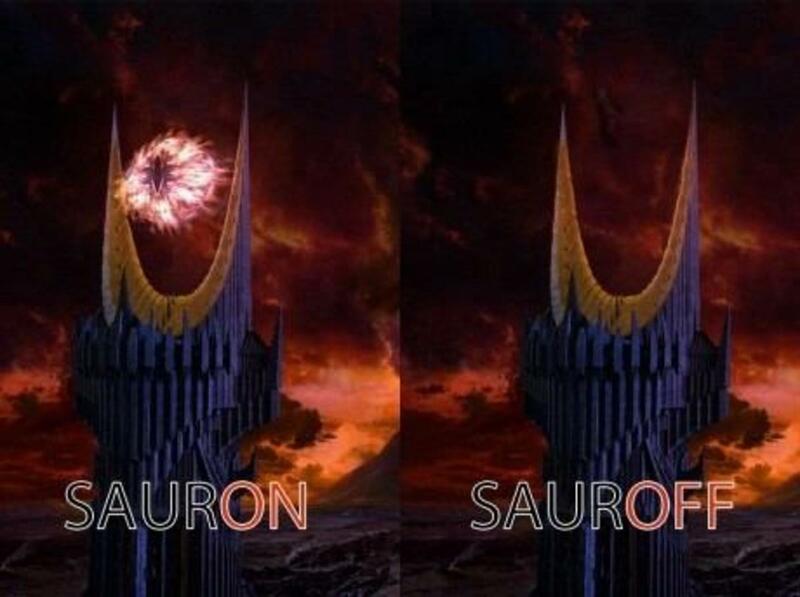 Was Sauron really a big, disembodied flaming eye, as he's portrayed in the Lord of the Rings films? If not, how do we know? 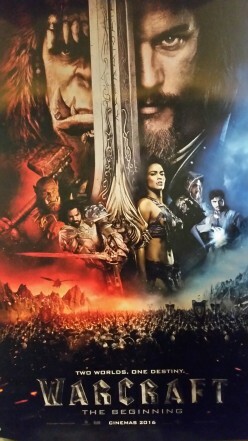 Warcraft: the beginning is an enjoyable film best compared to other gaming adaptations, rather than book-based classics of science fantasy. 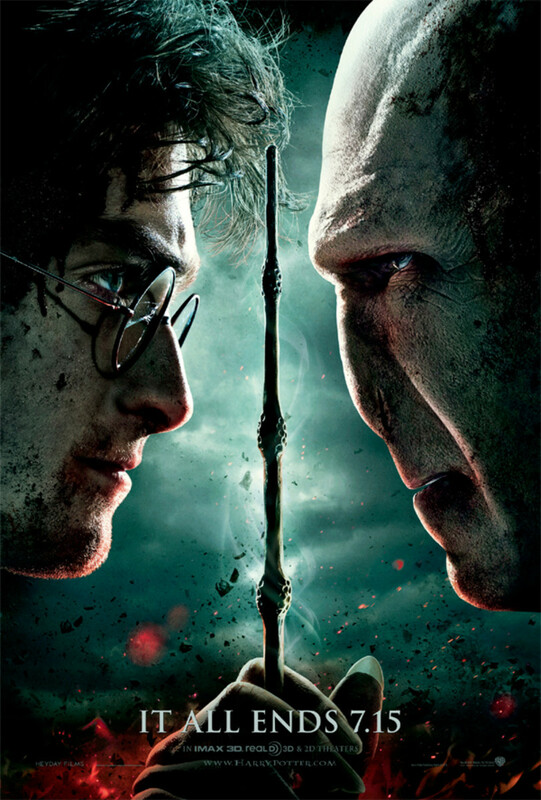 It has good effects, characterisation and an action plot. 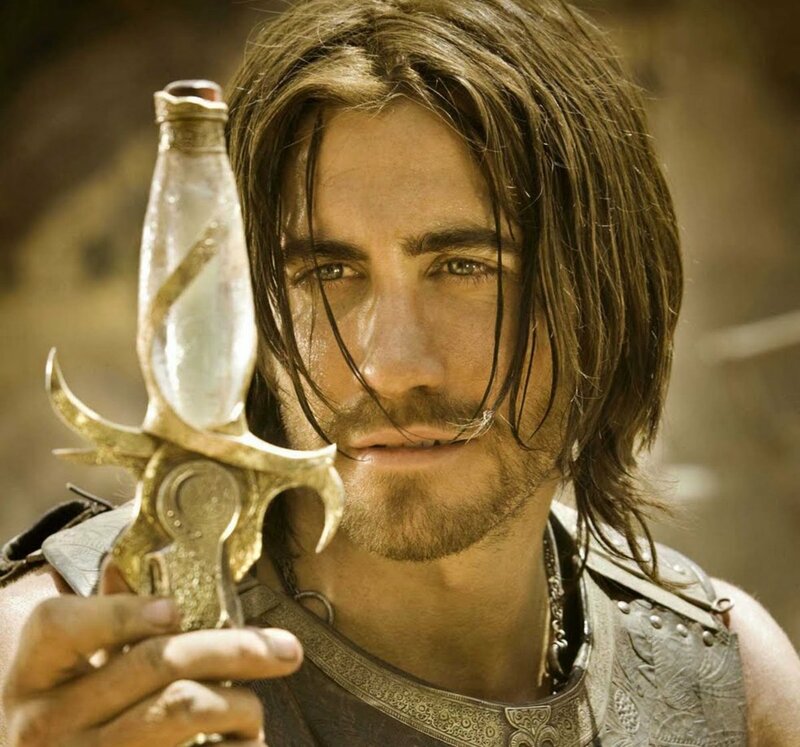 As a lover of fantasy i decided to make my top 10 list of the best fantasy movies of all time! Complete with trailers and IMDb links. enjoy! 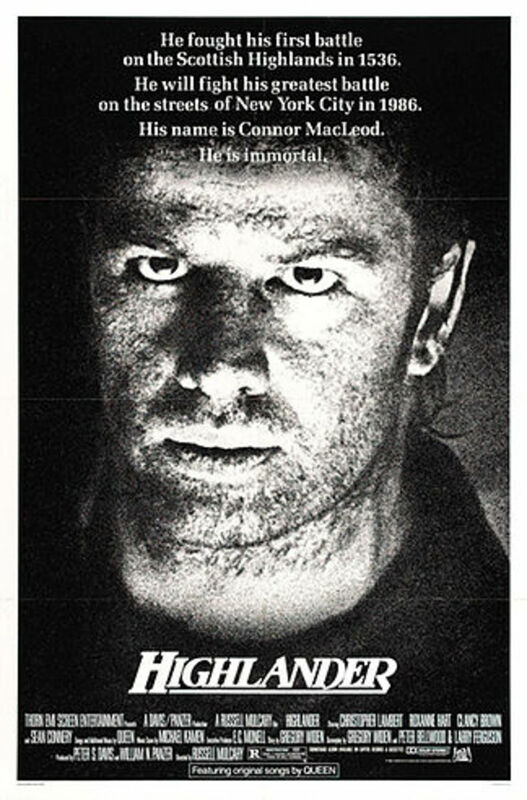 In 1986 the movie Highlander opened in theaters. It has action and romance, good elements for a date movie. This article contains spoilers for the movies and some television episodes. After his daughter is murdered, a man receives a letter from god, as he requests to meet him at the cabin, where it allegedly took place. From there, he embarks on a spiritual journey of a lifetime. Who Will Play Aragorn In The New Lord Of The Rings TV Series? A look at who is likely to play Aragorn in the upcoming Lord Of The Rings Amazon TV series. Will Viggo Mortenson once again take up the sword of will there be a new young Aragorn for the epic LOTR TV show?